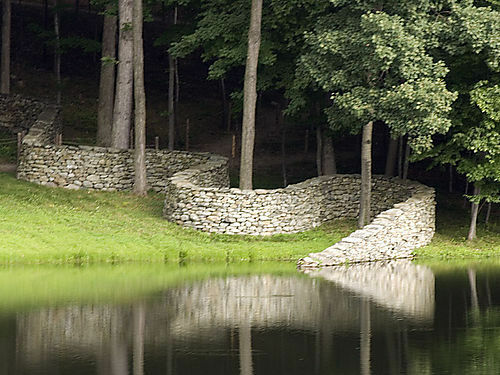 Tags: New York, Stone Wall, Storm King | Permalink. 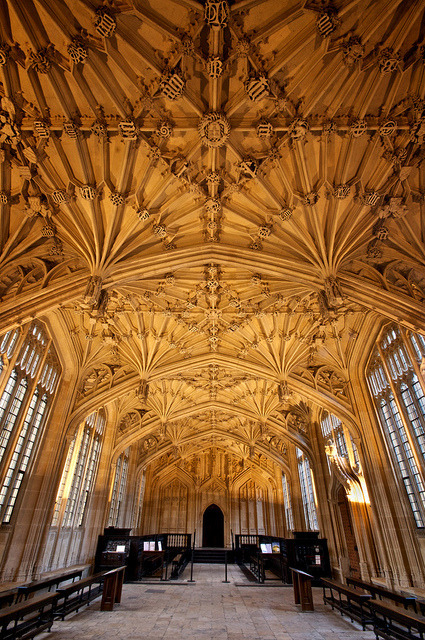 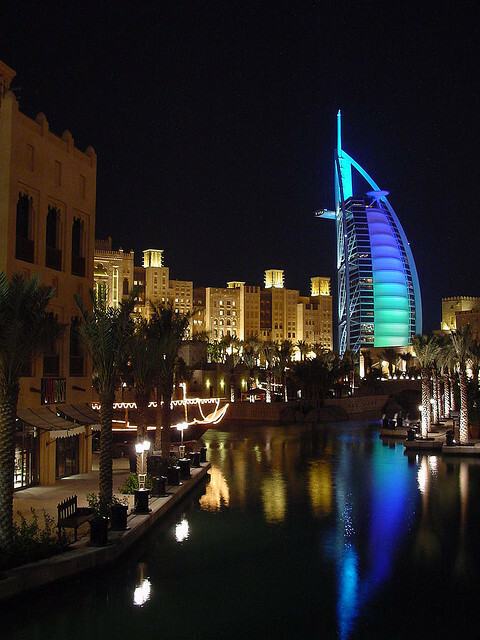 Tags: accomodation, destination, Luxury, Tourism, united arab emirates | Permalink. 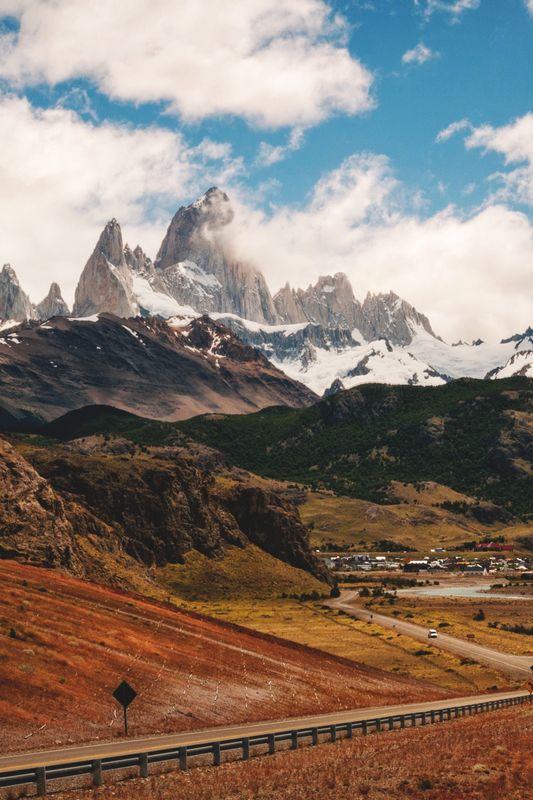 Tags: argentina, chile, mountains, south america | Permalink. 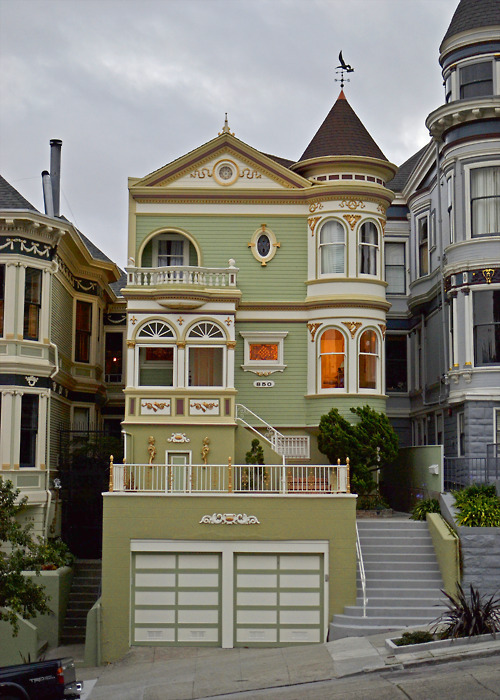 Tags: California, San Francisco, Victorian House | Permalink. 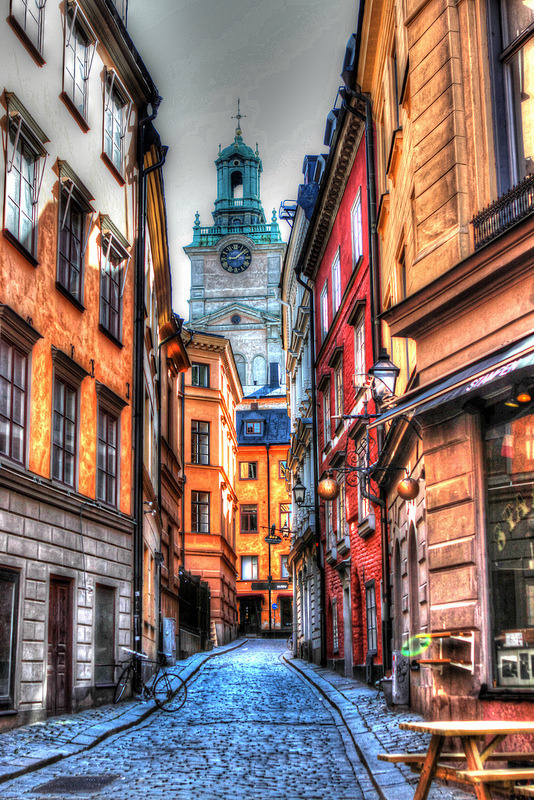 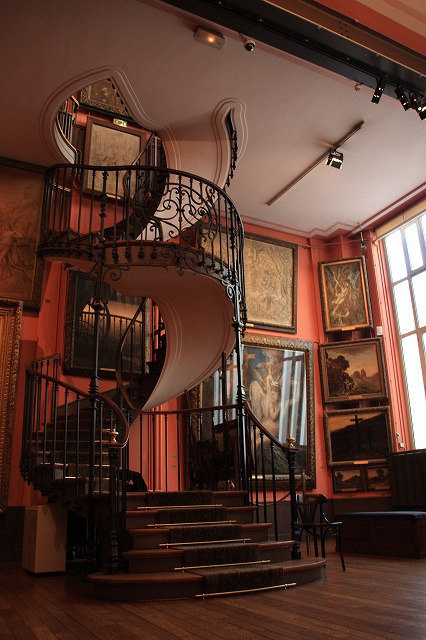 Tags: France, Paris, Spiral Staircase | Permalink.